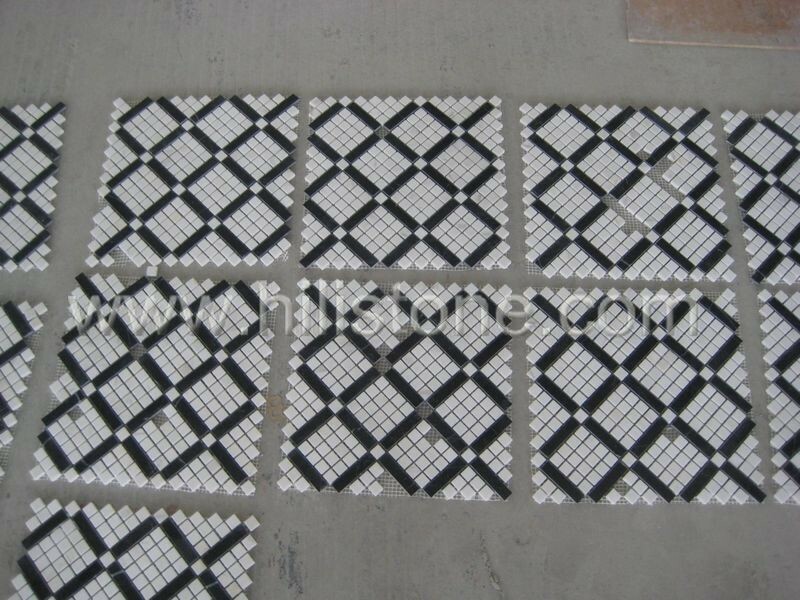 ﻿ Marble Mosaic Tile MS20 manufacturers,Marble Mosaic Tile MS20 exporters,Marble Mosaic Tile MS20 suppliers,Marble Mosaic Tile MS20 OEM service. 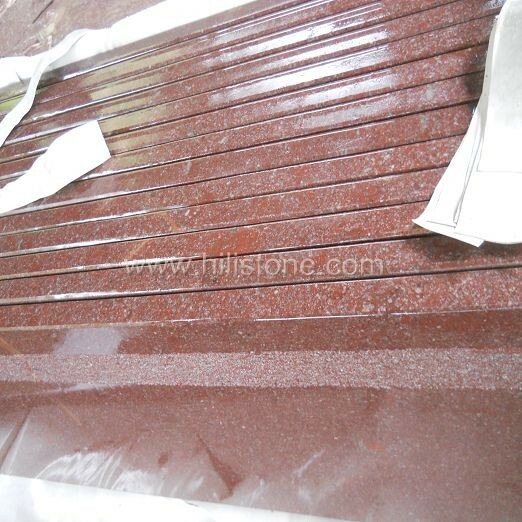 Marble mosaic tiles are Composition of Naturally Colored Marble,Travertine,Limetstone,Granite etc. and finished 100% by Hand Cut, Handmade, They gives a feeling of richness and depth with Natural Beauty. 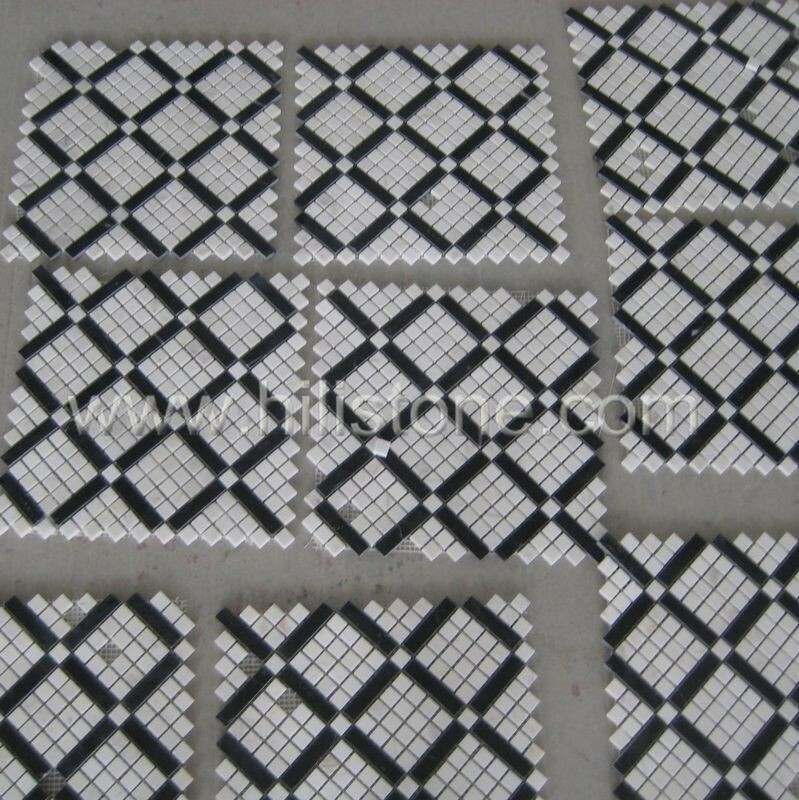 A natural material, each marble mosaic tile are ready assembled, will appear to be different in terms of patterns and color tones which make the wall or floor unique. 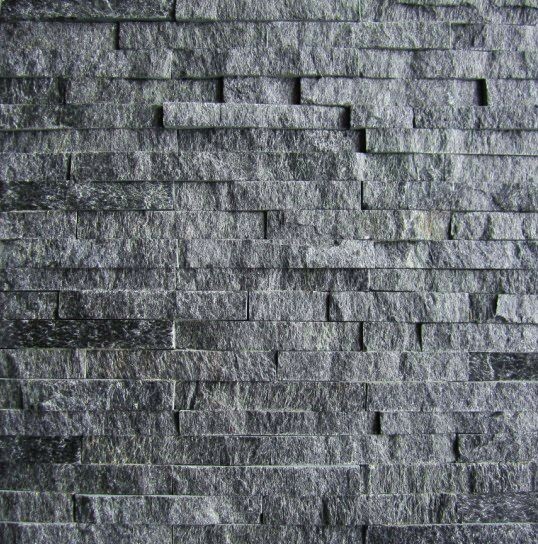 There are many different ways to utilize mosaic tiles, floors, walls, splashbacks,bathrooms,kitchens,tabletop etc. they also make great additions outside including swimming pools, pool decks and landscape design.